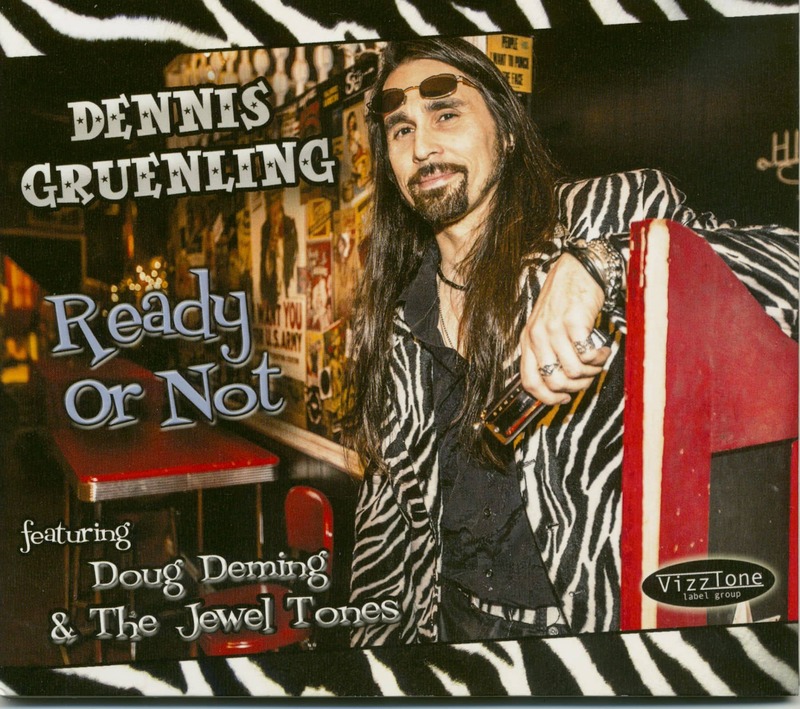 It took four years of waiting, but here it is: the new CD (2016) of blues harp player Dennis Gruenling. 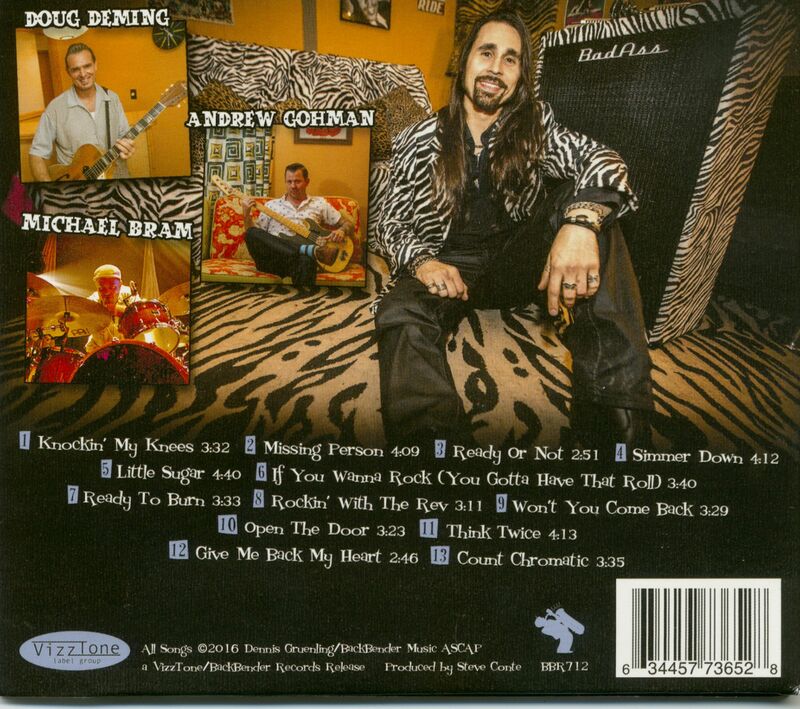 Dennis Gruenling - voc, hca, Doug Deming - gtr, Andrew Goldman - bass, Michael Bram - drums, perc, background vocals and guests. 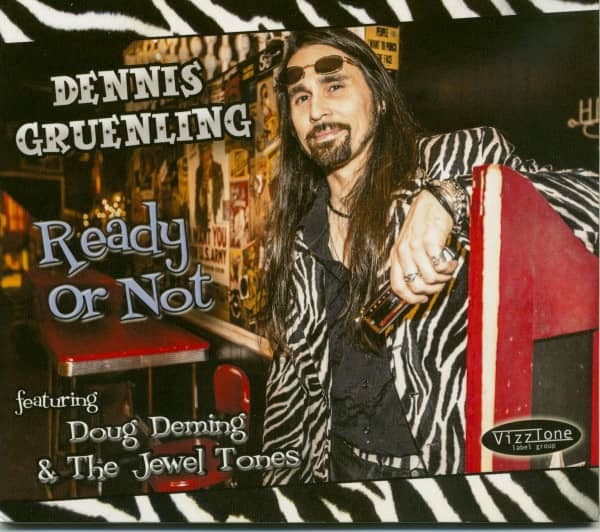 Customer evaluation for "Ready Or Not (CD)"